Luke Bryan just announced he will hit the road this spring/summer for his headlining Sunset Repeat Tour. The tour will kick off on May 31 in Philadelphia, making additional stops in Cincinnati, Phoenix, St. Louis, Toronto and more. 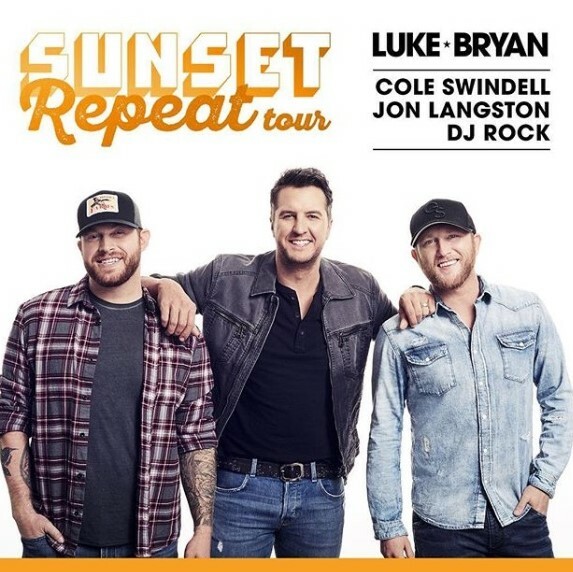 Cole Swindell, Jon Langston and DJ Rock will serve as supporting acts on tour with Bryan.